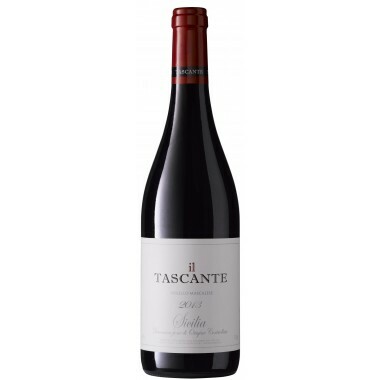 Judeka 2014 Cerasuolo Di Vittoria DOCG – On Offer here | Saporidoc UK. 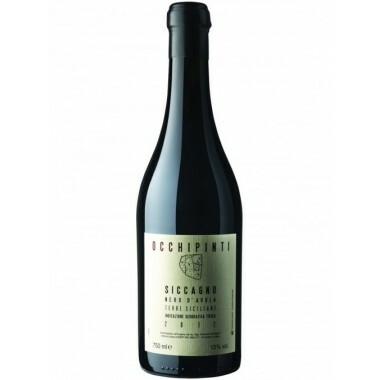 This Cerasuolo di Vittoria is a blend of two different types of grapes, harvested and fermented separately both coming from the Judeka vineyards located near Caltagirone in Central Sicily. 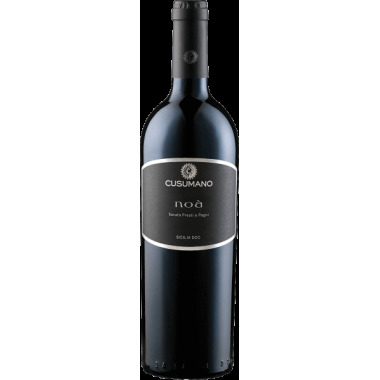 The grapes were harvested by hand, sorted and destalked followed by 12-14 days of fermentation on the skins. 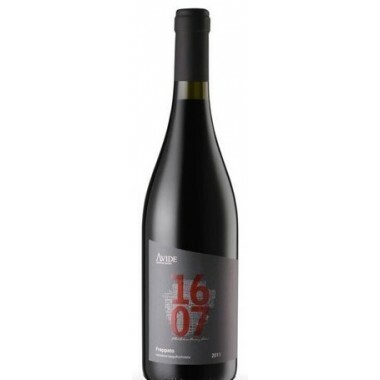 The wine was matured for 4 months in stainless steel vats followed by 4 months in the bottles before release. 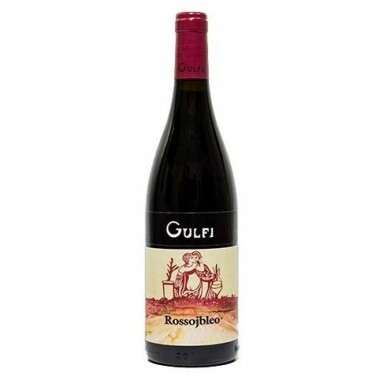 Bouquet: On the nose, red fruits like raspberry, black cherry and pomegranate, against a woody background, with spicy black pepper. 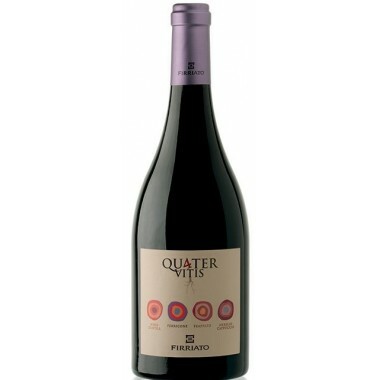 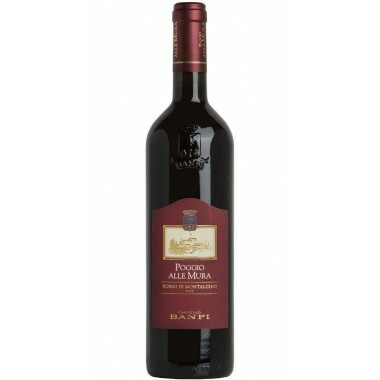 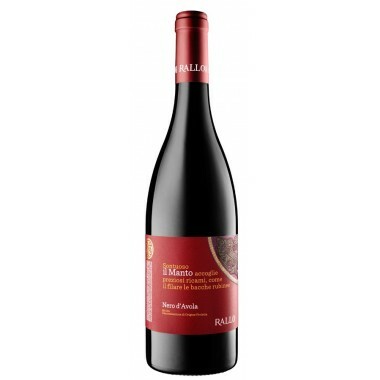 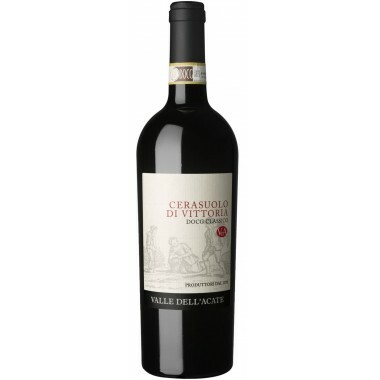 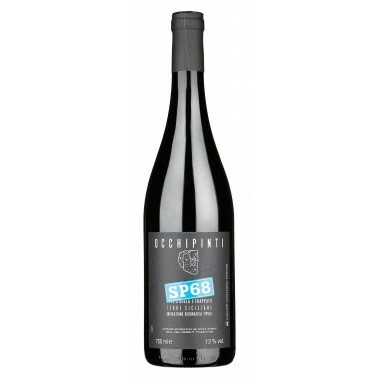 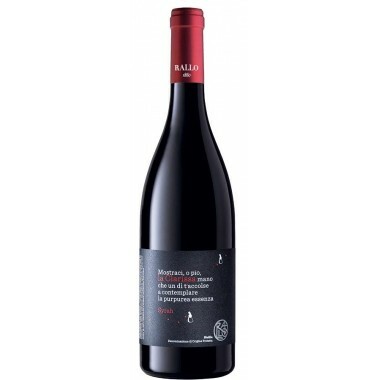 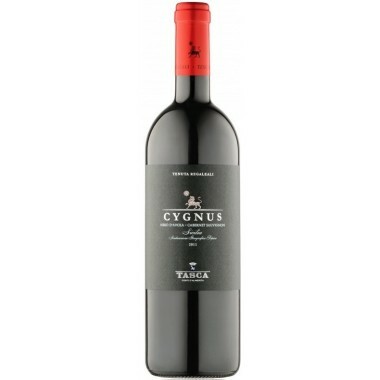 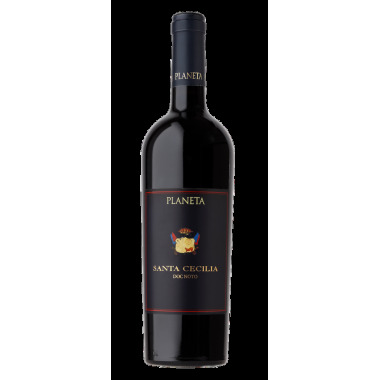 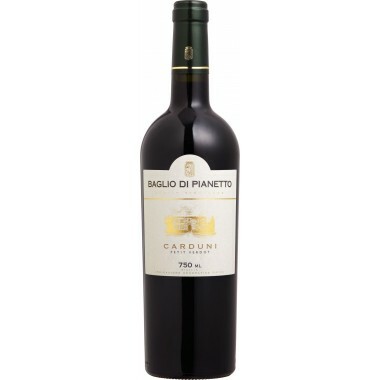 Taste: The palate is very fruity, warm, with long and fleshy red fruits. 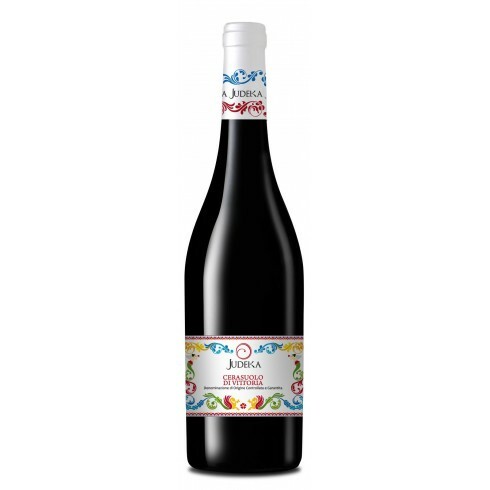 Fresh, with a raspberry/black cherry finish. 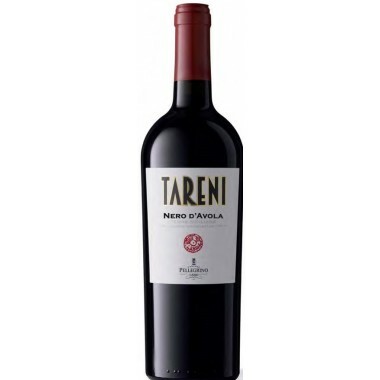 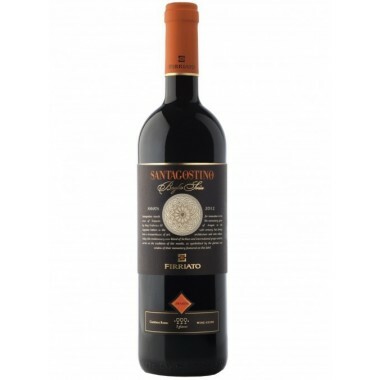 Soft tannins make this indigenous and sought after red wine incredibly easy to drink.